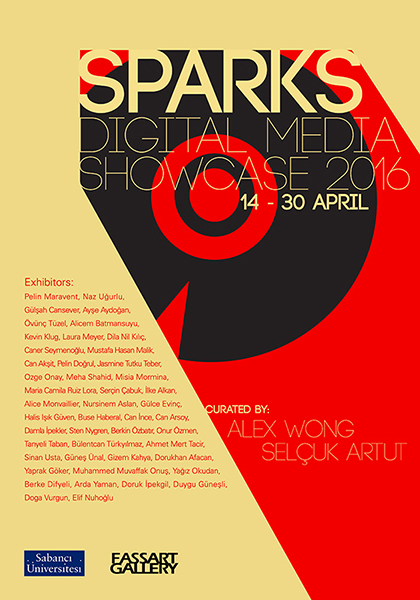 The aim of this exhibit is not only to showcase complete final artwork, but to share the student ignited sparks of ideas, conceptual developments, processes, to expression of finalizing an artwork through digital media application. 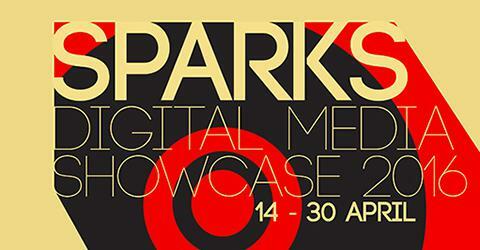 Exhibited works include video, motion graphics, digital modeling and animation, sound and interaction projects. We hope to share the SPARKS to local and international audiences, academy and higher educational alliance to forge greater fusion in knowledge sharing and partnership in exchange activities.